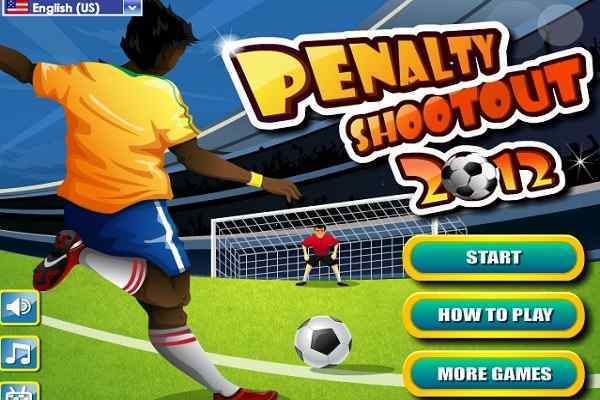 Another highly interactive and engaging soccer game is out! Kickoff Mayhem has everything that you as a soccer fan wants in a game. 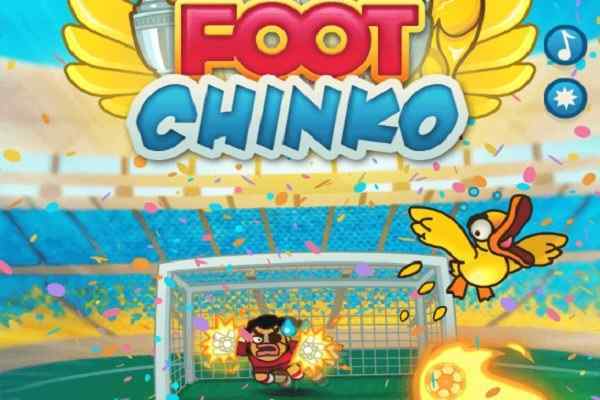 In this brand new sports game, you will have to create matches and get yourself ready to compete against other players from all across the world. It offers you a huge amount of fun even in a short gameplay. So, what are you waiting for friends? 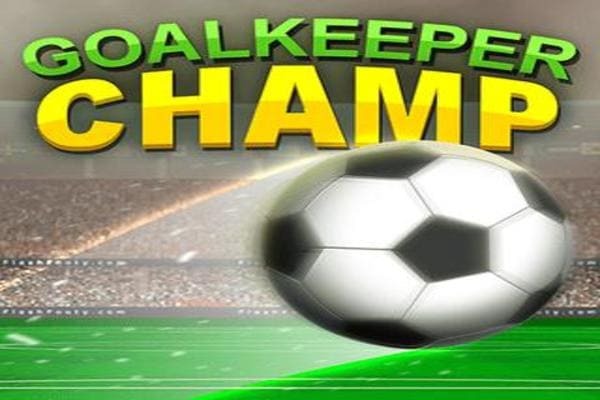 Join this free online soccer game and kick your way to glory now! Enjoy the freedom of selecting your own team and earning the maximum number of points in this cool PC game. This helps to lead your team to the victory by winning the match. 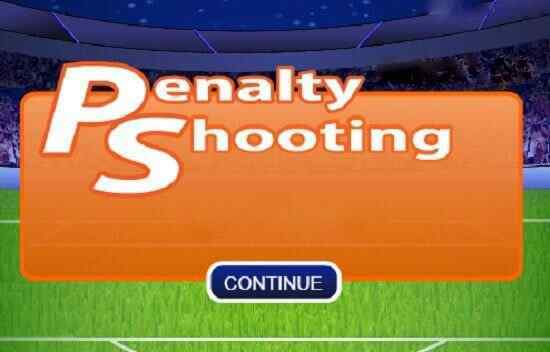 No need to waste your time, pass your ball to other players and get ready to break through the defence of your opponents. In order to become a winner, you will have to score as many goals as you can. We know that you have the guts to lead your team to the glorious victory. With improved gameplay, brilliant graphics, easy controls as well as state-of-the-art audio and video effects, Kickoff Mayhem offers a never seen gaming experience. Make sure that you follow the instructions properly in order to give your 100% efforts when it comes to helping your team to win and bring the trophy to your home. Good luck to play one of the best football games for boys!